We are active members of the Twyford Village Partnership – part of a group of professionals who help and support local business and organise local community events such as the Bonfire Carnival and the TVP Christmas Fayre. The Twyford Village Partnership works closely with the parish councils, churches, schools, clubs and charities and provides initiatives through seasonal competitions. Town Poles and Flags for National Events; Royal Wedding, Jubilee, Olympics. Planting MULLIE trees in and around Twyford. 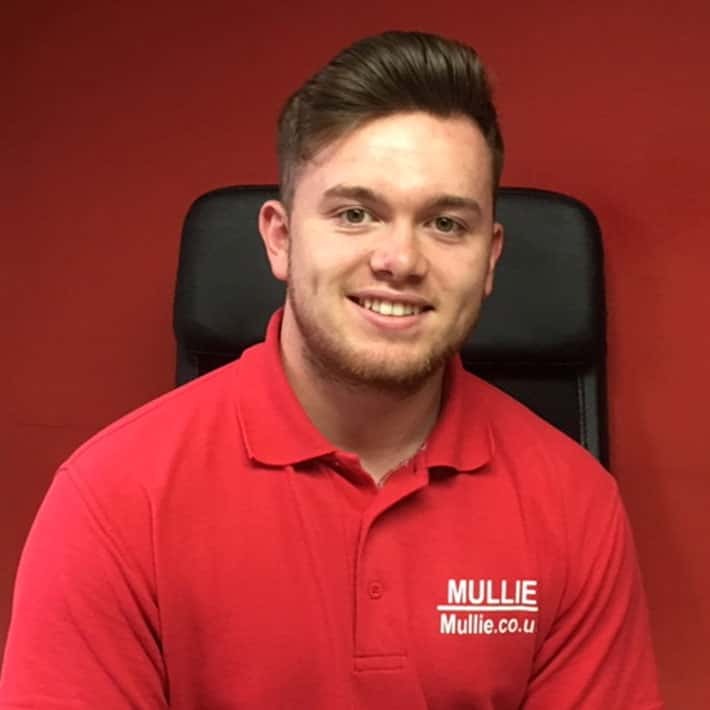 We are not just an Estate Agent…..MULLIE is a big part of the local community. 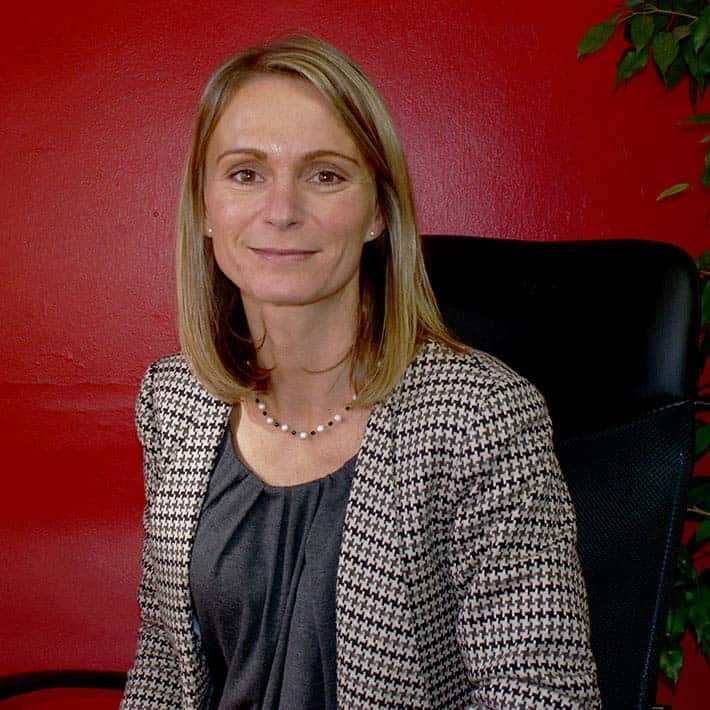 Mullie Davies has worked in the property industry for over 20 years at a senior level for a variety of well-known national and independent estate agents. 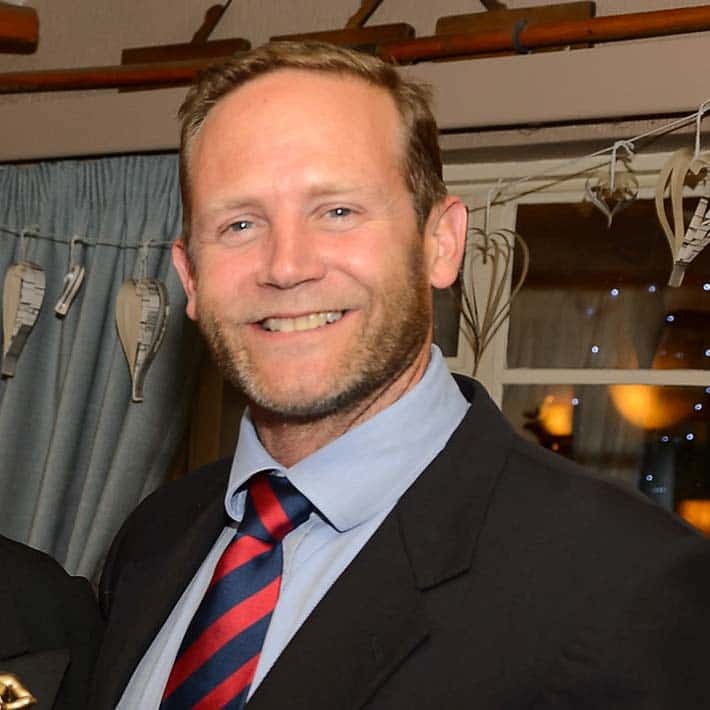 Realising there was a gap in the market for a private family run company in the Twyford area, he started Mullie Ltd in 2009. Olivia’s professional background is in advertising and marketing – useful skills which she has transferred to the property market. Olivia has also renovated and sold 8 properties in recent years which has left her well equipped to advise on how to present your property to the market to attract good quality buyers and tenants and achieve the best price. 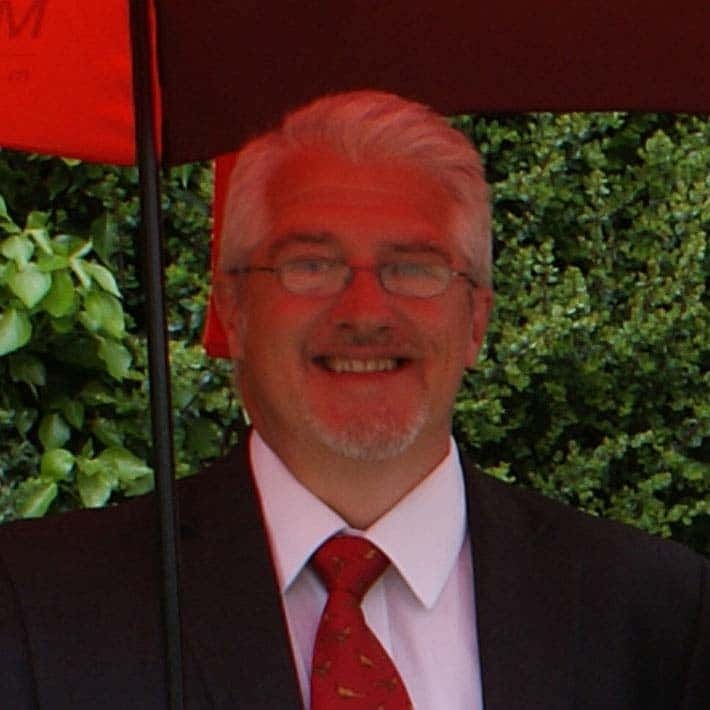 With over 25 years’ experience in the property field, Ron can offer you sensitive, expert advice on your mortgage, life insurance, making a will and much more! Olly started in August 2016 as a sales apprentice, with past experience in customer service Olly is already showing to be a great sales man and asset to the team.